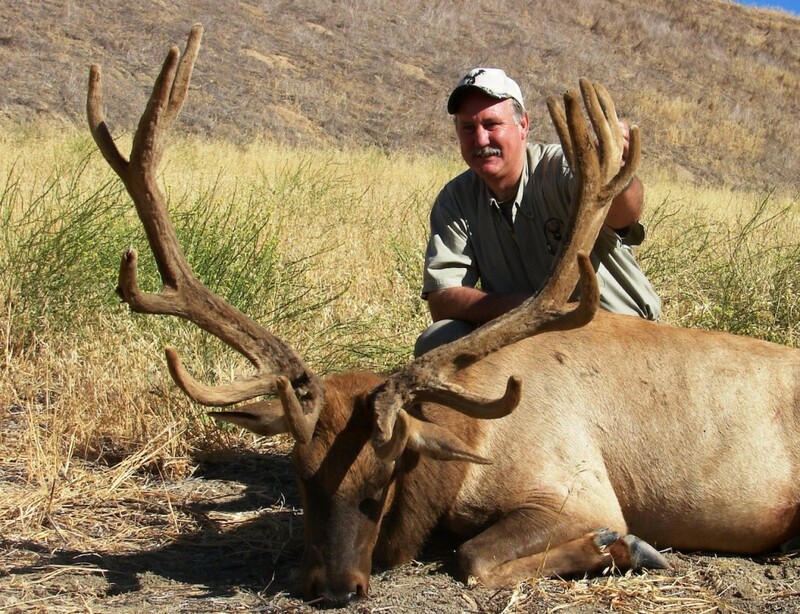 Our Tule Elk hunts all take place on privately owned ranches and are free ranging hunts. They generally take place in July-September of each year. The landowner vouchers are very limited and hard to come by. These vouchers give you the ability to purchase the tag without going through any kind of draw system for most would take decades to draw! 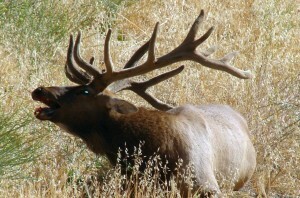 All the hunts include airport pickup, transportation, food, lodging and guide service. Prices range depending on the score of the animal. All scoring is Boone and Crockett, and pricing calculated for the gross score.